The Mediterranean pool from Leisure Pools is a huge free form pool. 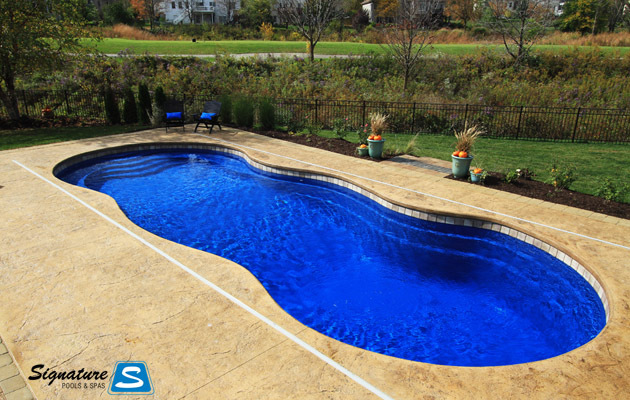 With an 8′ deep end it’s a great choice for families seeking a free from deep end pool. 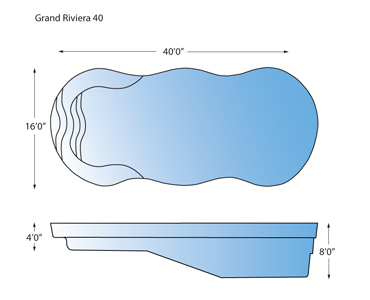 This pool meets the code requirements for both a slide and a type 1 diving board. The Mediterranean pool is installed in Illinois by Signature Pools.